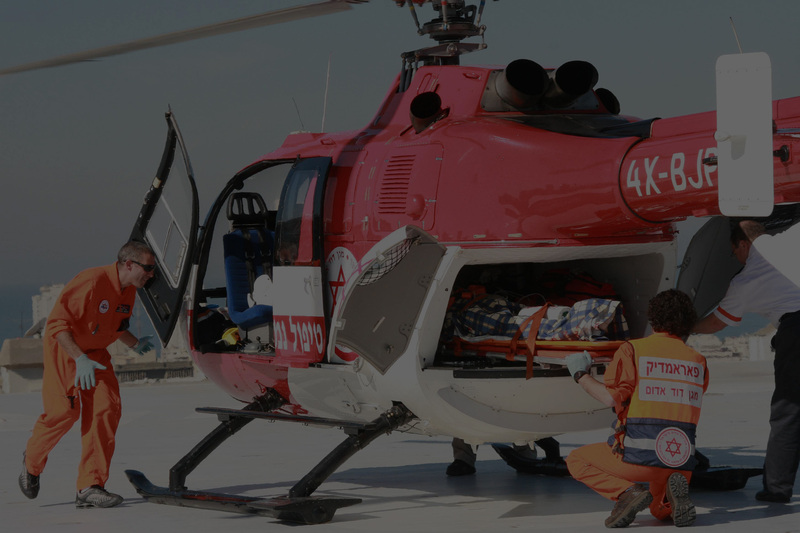 Magen David Adom assists people to be better prepared and more resilient when emergencies happen. 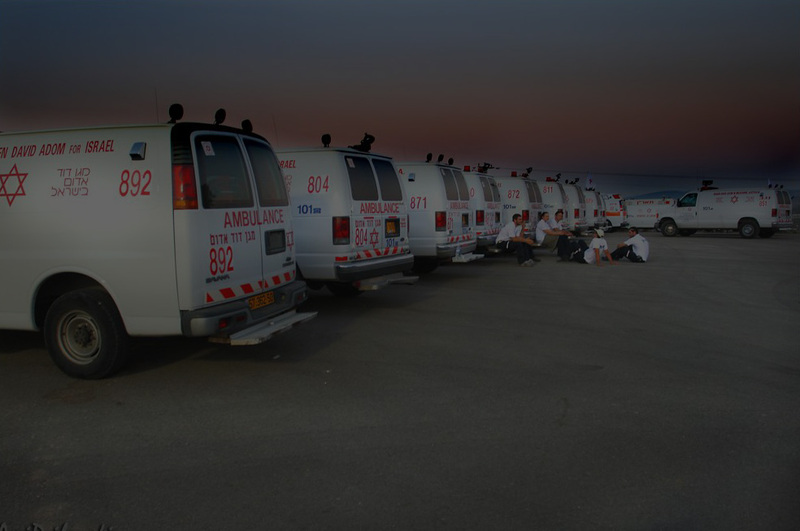 During a crisis, Magen David Adom provides material support, blood and medical supplies to affected areas. 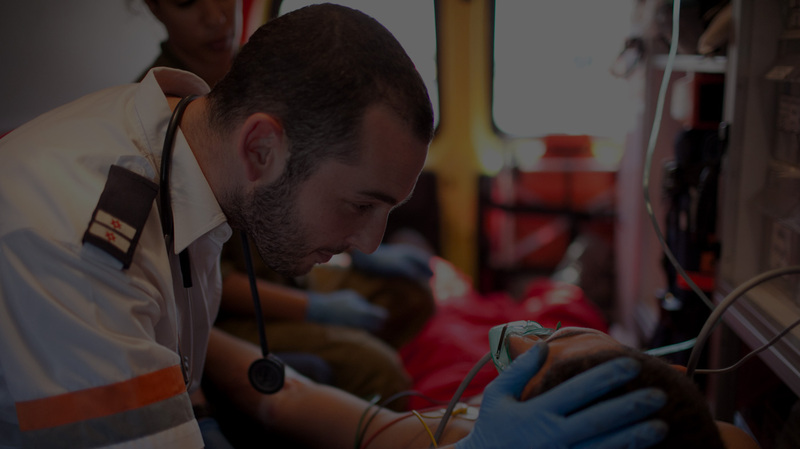 After an emergency, Magen David Adom works with individuals and communities, providing aid and recovery needs. 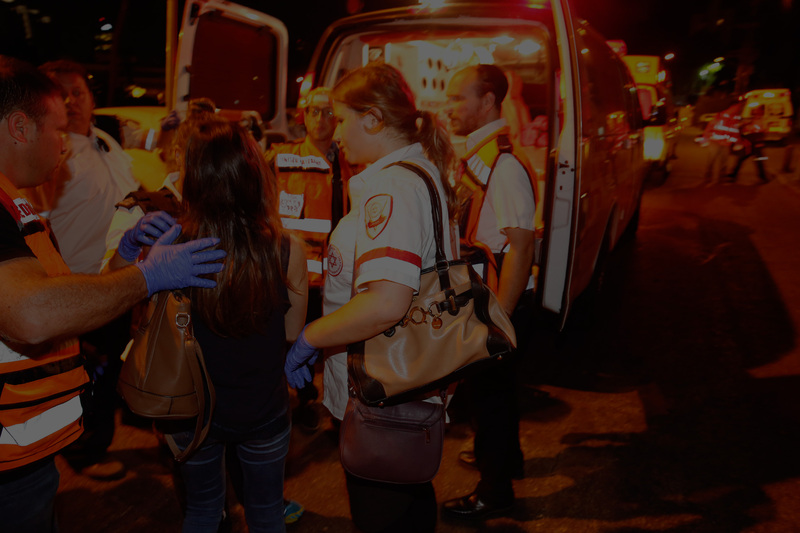 Magen David Adom is committed to an inclusive Australian society where all people are valued, their differences are respected and their needs are met. Through our volunteer community assistance programs, we advocate for people, especially older Australians, who are facing social disadvantage, vulnerability or homelessness. 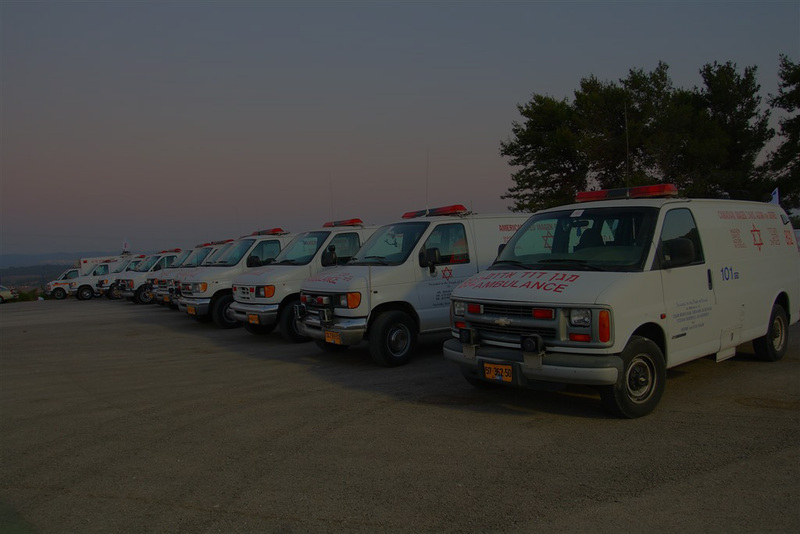 QUESTIONS ABOUT A MAGEN DAVID ADOM? ASK OUR EXPERTS.